We can provide you with ongoing support if you do not currently employ a safety professional or, if your existing staff needs more support in health and safety. 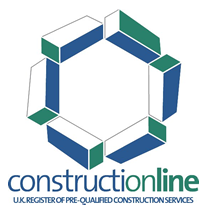 Constructionline is a Public-Private Partnership between Capita and the Department for Business Innovation & Skills. 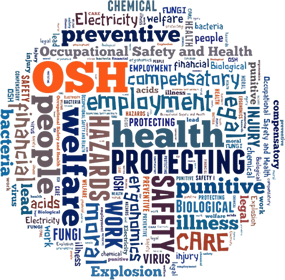 We can assist you with the completion of the online Health & Safety section of the application. 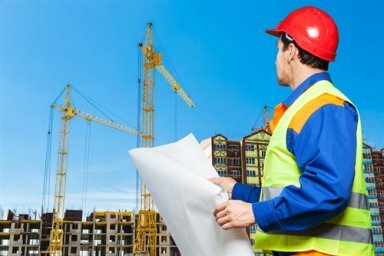 Safe-T-Cert is a third party accredited health and safety scheme developed jointly by the Construction Employers Federation in Belfast and the Construction Industry Federation in Dublin. A dynamic Health and Safety consultancy banking on years of experience from one of the countries top experts, Brian Larkin Safety take pride in providing a first class service to customers from all industries and sectors throughout Northern Ireland and beyond. Whilst maintaining a professional business attitude, we are approachable and have a common sense attitude to health and safety. We work to high standards, care about our clients and will always go the extra mile to ensure our customers are satisfied with our service. We are a professionally run, customer-focused organisation offering a complete service to cover your occupational health, safety and training needs and our aim is to always protect you and your company against suffering loss through accident, incident or prosecution. Company founder Mr Brian BS Larkin is a Chartered Member of the Institute of Occupational Safety and Health (CMIOSH). He is registered on the Occupational Safety & Health Consultants Register (OCHCR). 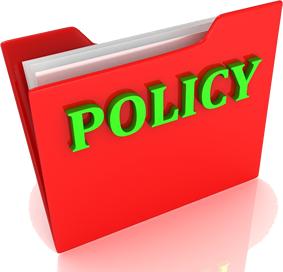 Brian ensures we are kept up-to-date with current legislation and I no longer worry if an health and safety issue comes up. ...Brian and his team are extremely professional and very easy to work with. I have been amazed at how much knowledge I have retained over the past couple of years of training and using Brian Larkin Safety.